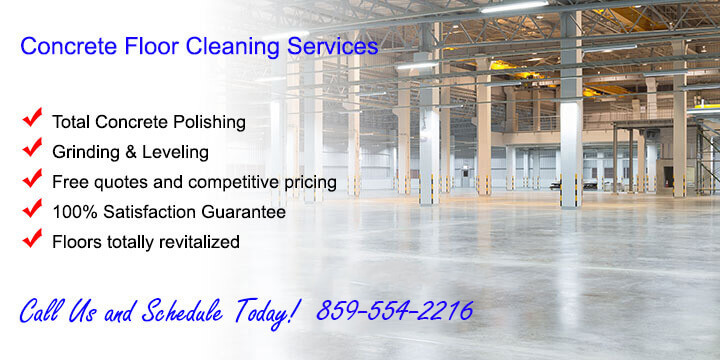 Centric Cleaning provides total concrete flooring solutions. Everything from cleaning and polishing all the way to total resurfacing. 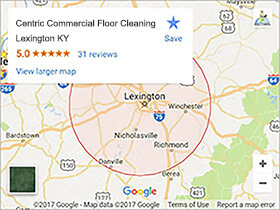 Warehouses, municipal properties, and even large indoor parking garages will find our services to be beneficial when it comes to cleaning and maintaining the beauty and functionality of their concrete flooring. A lot of commercial business’s like to step it up when it comes to their concrete floors. Concrete floors are durable and look great when properly maintained. But sometimes a more modern look is desired which calls for a decorative coating or stain. Centric Services provides all of this and more and we encourage business owners that want something unique to visit our sister site at CENTRIC CONCRETE EPOXY today. 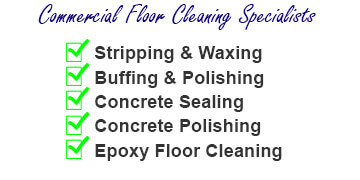 Watch Us Clean & Seal This Beautiful Epoxy Floor!